Loved this post! I always roll up my sleeves usually because I end up spilling stuff on them. I love rolling up my jeans as well. I love little tweaks to outfits. Great Photos and Great Outfit! I totally get this Amy!! 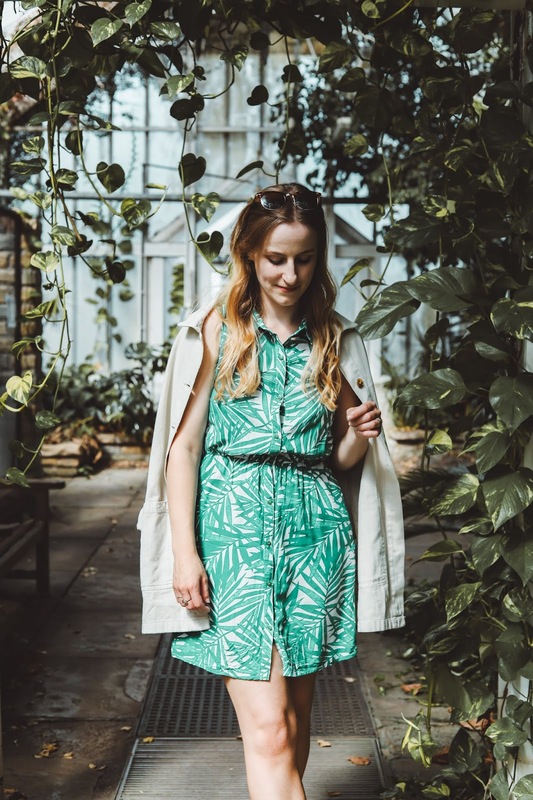 Little tweaks like rolling up a sleeve can make such a difference to an outfit!! I loved this post. I totally agree about clothes having a huge impact on the way you feel too. I love wearing a belt and as Queer Eye taught me adding a ‘French tuck’ to make me feel a smidge cooler! Great ideas that I definitely need to take on board! I end up rolling up my jeans too because I'm small! These are all small things that really make a difference to an outfit! You look great. Haha, I'm totally the same when it comes to belts. They literally have the ability to transform an outfit and therefore an entire MOOD. Also, loving your hair here by the way - have you changed it? I love the jacket! 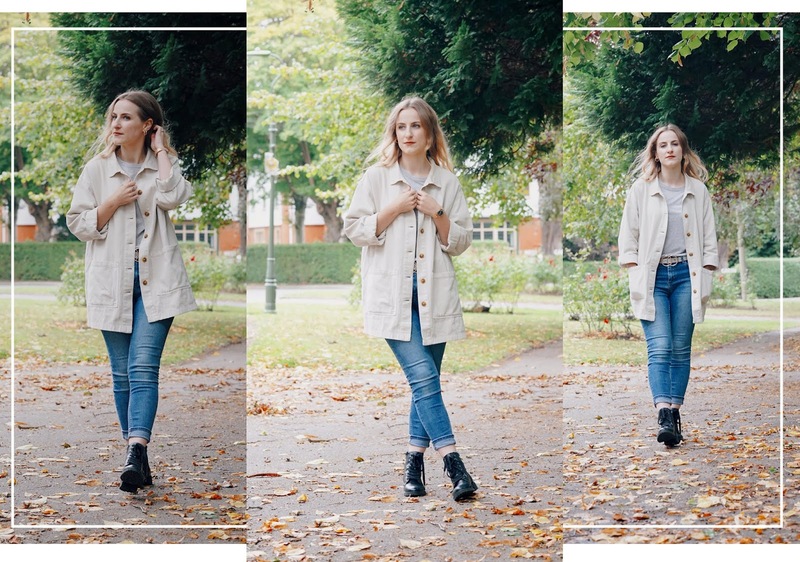 You look stunning and the photo background just screams autumn to me :) love this post!